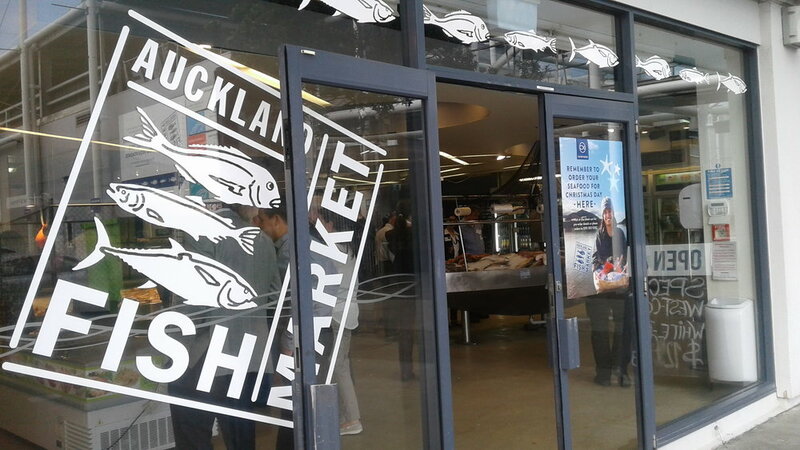 PDMA-NZ attendees had a fantastic opportunity to learn about New Zealand’s largest integrated fishing and aquaculture business. Founded on a family business that started in Auckland in 1881, Sanford are now our country’s oldest publically listed company. Sanford are heavily focused on science and innovation to support sustainable fishing and aquaculture and we had the chance to learn about some of their company’s approaches and learnings. We were also privileged to hear about their recently won NZ Innovation Award which recognises their SPATNZ project – a selective breeding initiative, that increases yield and quality in a challenging species without genetic engineering. Andrew Stanley, General Manager Innovation, presented to us and provided a great insight into their product development and innovation challenges and triumphs. He warned against the occasional pitfalls of following processes and outlined how he has made changes to progress innovation at Sanford. We were also taken on a tour to see their processing facilities, the fish market auction room. And finished off with a fantastic seafood experience – learning to cook seafood recipes from a professional chef then having the chance to replicate them with some delicious results!